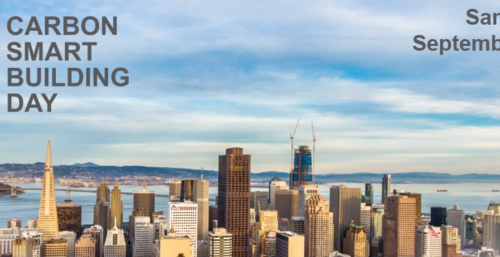 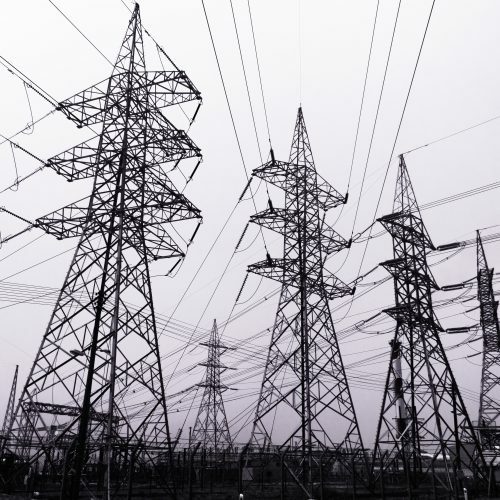 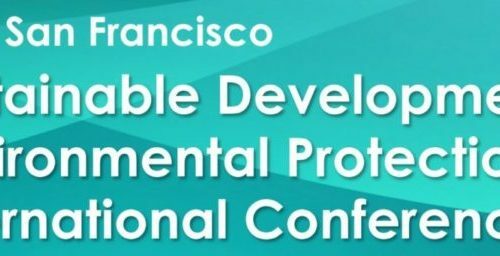 The Clean Coalition’s Matt Renner presented at this event, which took place September 15-17, 2018 in Burlingame, CA. 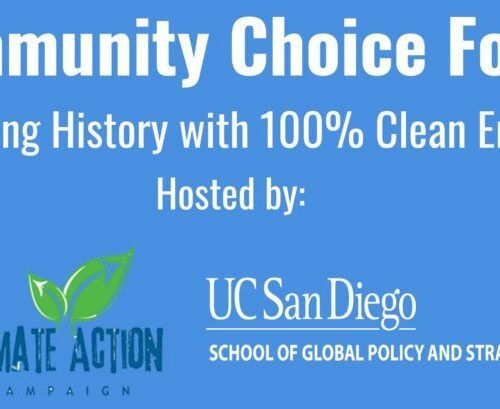 The Clean Coalition was a partner organization for this event, which took place September 12-14, 2018 in San Diego, CA. 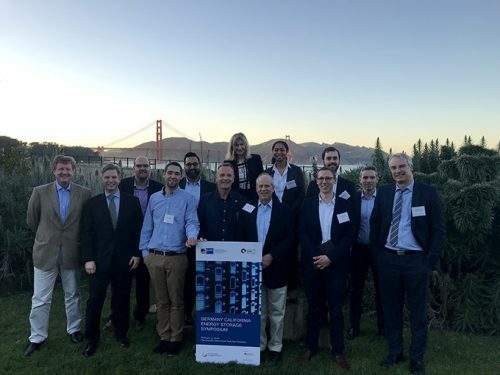 The Clean Coalition was a partner organization for this event, which took place September 11, 2018 in San Francisco, CA. 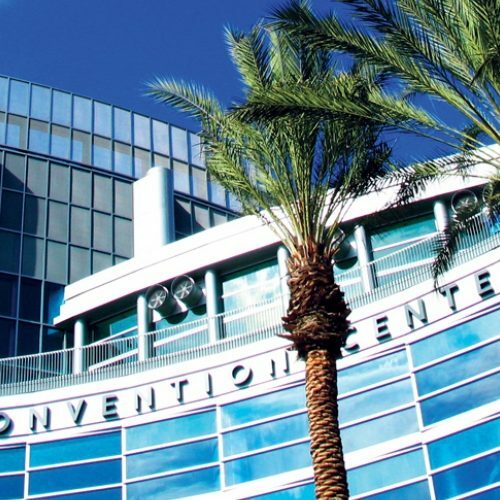 Executive Director Craig Lewis sat on a panel and presented at this event, which took place September 7, 2018 in San Diego, CA.